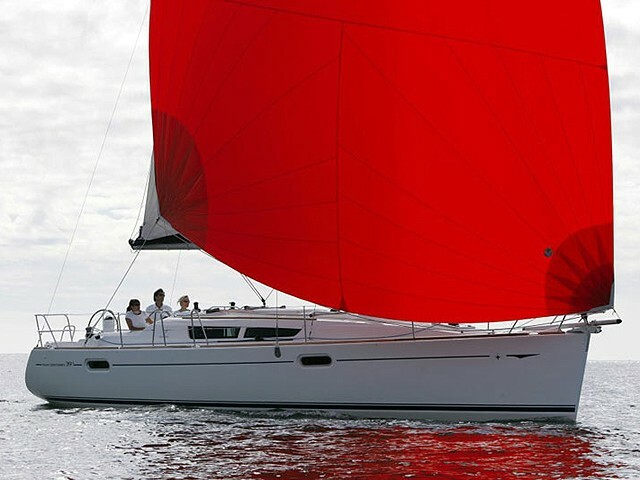 To charter a boat in Pontevedra with Sailica is so convenient as if you make an arrangement personally with a skipper standing on a jetty on the Atlantic coast. 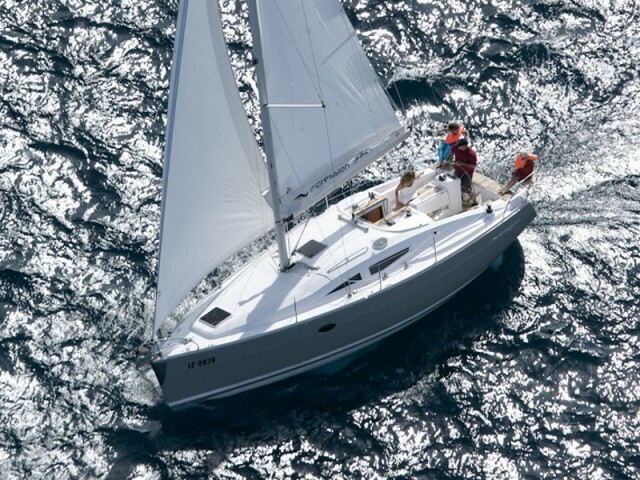 We offer the catamaran rental in Pontevedra and the traditional yacht rentals. You need only to choose a vessel and to leave a request. 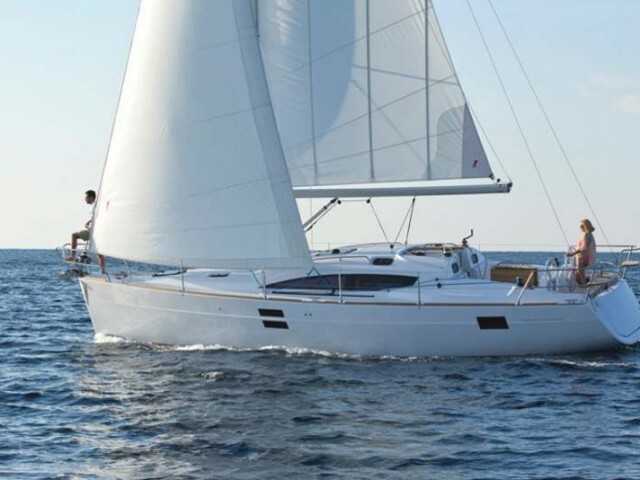 A Sailica manager will share with you the details of the yacht charter in Spain. Pontevedra is a city on the Atlantic coast of Spain. It stands on the shore of a deep bay. Here, there are the shipyards, where the flotilla of Columbus was built. There are several marinas in the bay. The yacht club Liceo Maritimo de Bouzas has 277 berths at the safe piers. 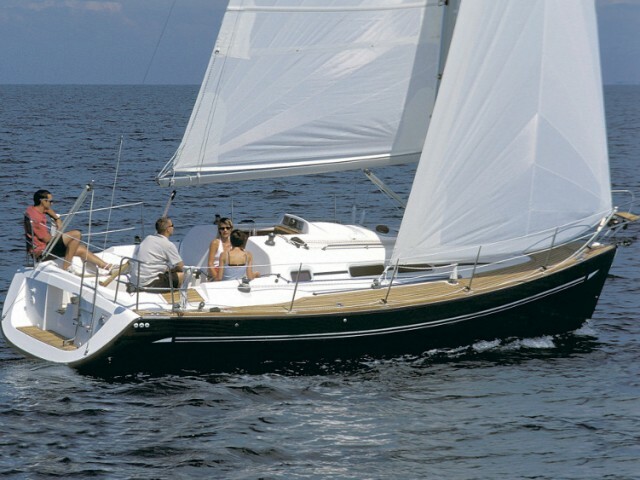 There is a sailing school for those who want to charter a yacht in Pontevedra bareboat. 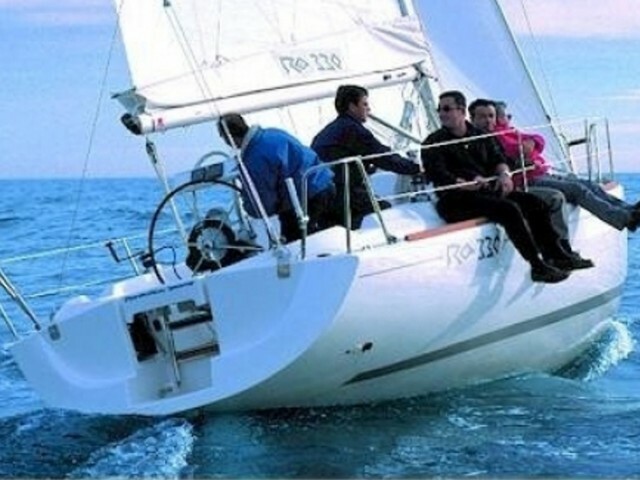 Marina Davila Sport is convenient because it is the closest to the airport. There are 200 berths, including some for superyachts up to 200 m long. 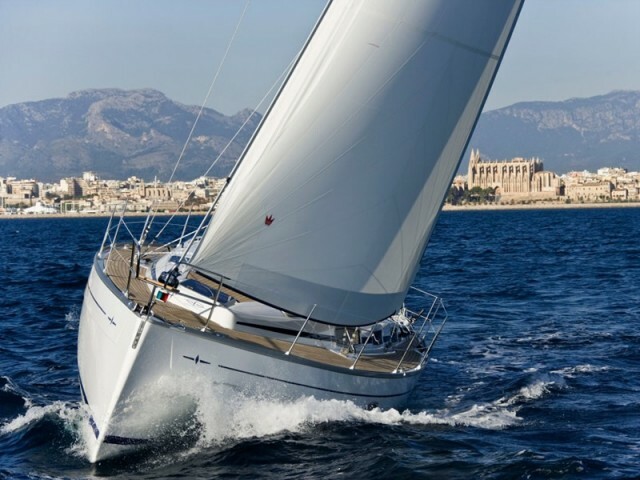 The largest number of sailing yachts is collected in the yacht clubs of Nauta Sanxenxo and Marina Vilagarcia, each having 450 berths. The clubs organize their own small regattas lasting from 1 to 7 days. The nearest international airport is Vigo. It is 30 km away. Two major festivals, Medieval Feira Franca and International Jazz and Blues Festival, are held during the sailing season. You should charter a boat in Pontevedra for early September, if you want to see the carnival in medieval clothes, to listen to the bagpipers, and to root for at a knight tournament. 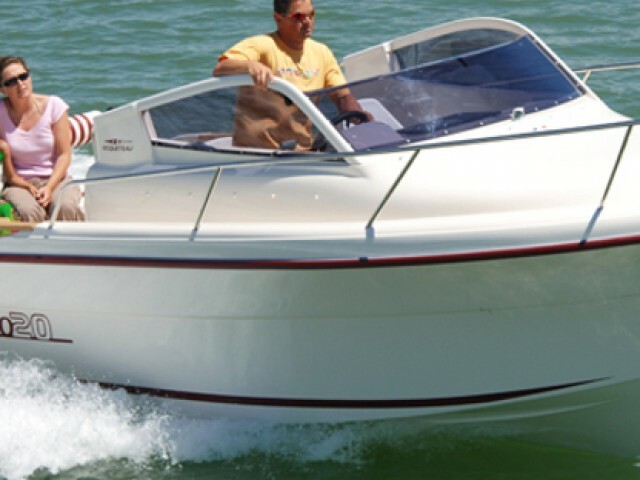 Choose a boat rental in Pontevedra for the second half of July, if you like live jazz concerts. 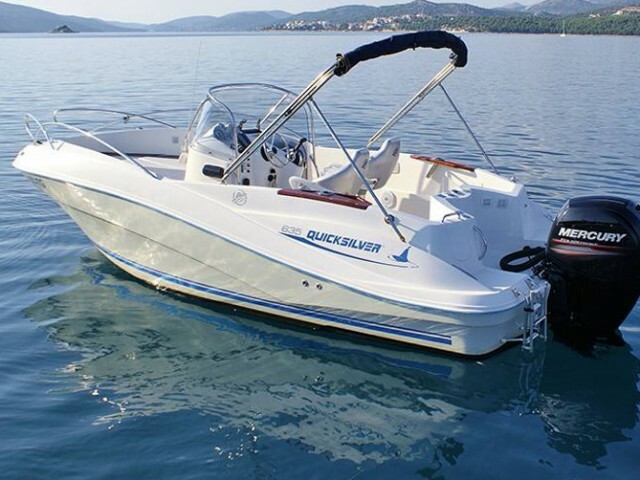 If you have any questions, we would be glad to explain to you how to rent a boat. Pontevedra is a city in Spain, the capital of the province of the same name. Despite its status, the city cannot be called big. Known since the time of the Roman Empire, Pontevedra is a city of old bridges.